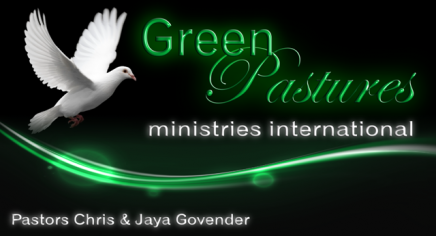 This website has been developed with the express purpose of the upliftment of the body of Christ in South Africa. Please feel free to utilise all of the resources made available to you, and should you have something on your mind you are welcome to contact us. If you have been touched by any of the material found on this website and you would like the Lord Jesus Christ to be part of your life. You can invite Him to live within you right now by believing in your heart and saying this simple prayer. Get 25% off 10 000 food items from PICK N PAY EVERY month when you sign up for a DISCOVERY LIFE POLICY at just R505 pm! For more info please click here. For a no obligations Discovery Life Policy quotation please click here. Do you have a powerful tesimony of what Jesus has done for you lately that you would like to share with us and our readers? Come and experience vibrant Praise and Worship, sound teaching in the Word of the Lord and exciting activities in our Youth and Sunday School Departments at the Church of the Nazarene situated at 54 Hedge Hunt, Brackenham, Richards Bay.